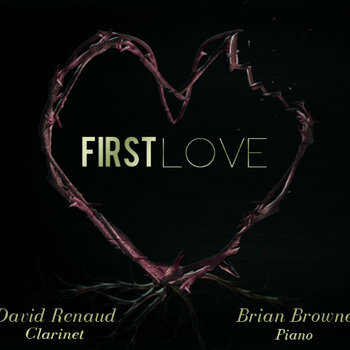 Dave Renaud is a Jazz clarinet with a lyrical fluidity reflective of his classical background but reflectove of decades of experience in the jazz idiom. 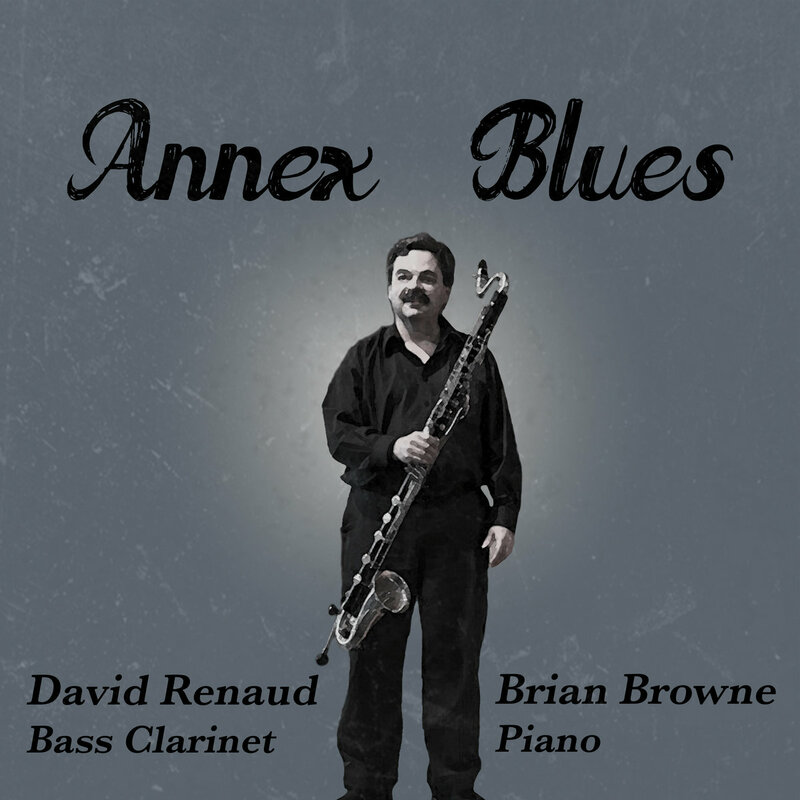 He is an Ottawa based Jazz woodwind and clarinet player who brings a wealth of diversity to the table. Dave is an associate professor of clarinet at Carleton University, a regular extra with NAC orchestra pops concerts, pit musician, studio musician, and very active freelancer. Montreal-born pianist Brian Browne has long been regarded as one of the leading proponents of jazz piano in Canada. 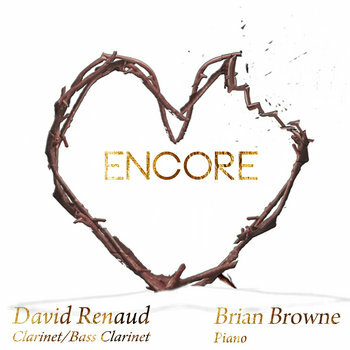 Browne's distinctive, bluesy piano style swings with traces of Art Tatum, Oscar Peterson, Errol Garner and Bill Evans, yet the sound is unmistakably his own. "First Love" has many faces. The music that early in life first provided a way back. Featuring clarinet, my first wind instrument and first study. The album is dedicated to my wife , Manon, who has given so much. A first album release. I've included two spiritual tunes, Amazing Grace and A Closer Walk With Thee , touching on that which completed the journey. The Boesendorfer grand piano used is one I rebuilt, voiced, and tuned, a trade I also love. Life presents more opportunity then time, and life is full of music. This first album captures moments reflecting upon the journey. Integrated into its framework are elements representing everything that has been most important. Many thanks to Brian Browne. His piano sessions captured great creativity , sensitivity, and care. Beautiful, sensible jazz that inspired the clarinet trax. Also, thank you to Mike Mullin who assisted with so many technical aspects of this recording. "Beautiful Love" is the theme, "Alone Together" is the paradigm, "Georgia" is longing for something or someone afar off, "All of You" is the invitation, "Amazing Grace" is the offering, "Night and Day" is the commitment, "I Love You" is the result, "Just a Closer Walk" is the journey, "I'm Old Fashioned" is the disposition, "Where is Love" is the question, and "When You Wish Upon a Star" is about hopes and dreams as we look to the future.